This is a special opportunity to Immerse yourself in the practice of mindfulness with expert mindfulness teachers Scott and Nancy McBride and the ClearLight Faculty. You will be guided in sitting meditation, walking meditation, mindful yoga, the body scan, self-compassion practice and more. In the last hour there will be an opportunity to share with others and ask questions of the Directors. The benefit of spending longer time in the practice of mindfulness is forging the new neural networks that bring about the peace, happiness, and well-being we are seeking. Seating options include cushions and chairs. Please bring a yoga mat, a water bottle and a bag lunch to eat mindfully together at mid-day. There will be no time to go out for lunch. Dress comfortably in layers and be prepared to go outside rain or shine. 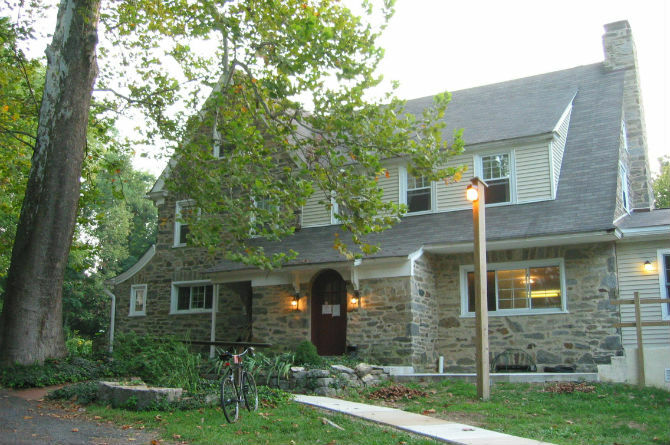 This retreat is designed for anyone with an existing mindfulness meditation practice. 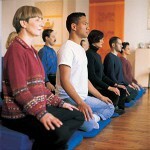 It is also offered as a companion program to the ClearLight Beginners Meditation Course and all our Foundations Courses. The day is a wonderful and supportive entry into extended meditation practice and a chance to interact with our teachers. Please join us! If you sign up for this option, you must bring valid student ID to the first class. This retreat is also available as part of a special discount package when combined with either Complete Mindfulness Meditation for Beginners or the Foundations course Taming the Mind with Mindfulness. To sign up for the discount package, go to the course page and sign up there.